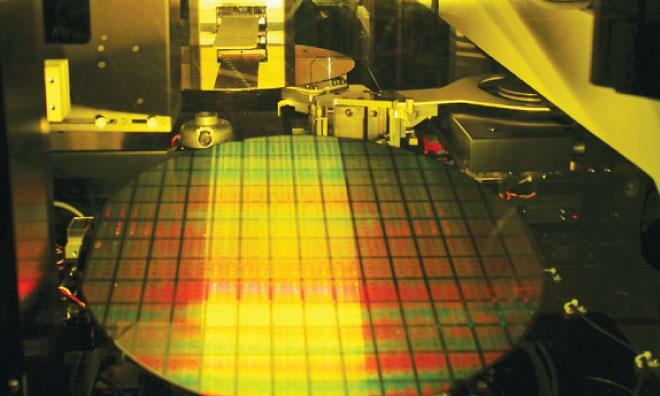 TSMC started production on its 20-nanometer fabrication lines in the first quarter of 2014, with shipments commencing in the second quarter, the Wall Street Journal said. Samsung will reportedly remain one of Apple's top suppliers for now, but will split orders with TSMC for the near future. "Apple's order is a big deal to the company. TSMC has assigned a large team to support Apple as you know this client is very picky," a person familiar with the Apple deal told the publication. Whispers that TSMC had begun manufacturing so-called "A8" chips for Apple's next-generation iPhones and iPads surfaced in March. Those processors are though to be quad-core models, doubling the dual-core setup of the current-generation A7. TSMC has been linked to the manufacturing of Apple's A-series chips numerous times over the years, but the company has not yet seen its silicon sit at the heart of iOS devices. The company does manufacture other custom chips for Apple, however, including the Touch ID sensors introduced with the iPhone 5s. In addition to the 20-nanometer production, Apple and TSMC are believed to have agreed on a research and development collaboration that will see Apple move to 16-nanometer production next year. It is unclear what the process shrink means for the long-term future of Apple's partnership with Samsung, on whom the iPhone maker has reduced reliance as the companies battle it out on retail shelves and in courtrooms around the world.